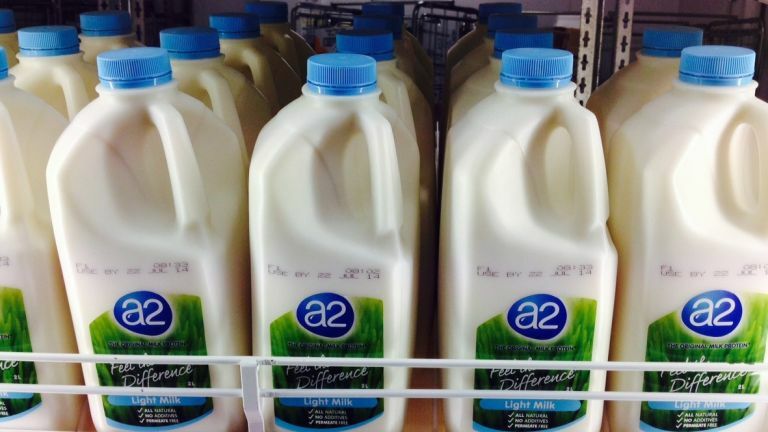 The smart cap will tell you if the milk has gone off before you even leave the store. Researchers in Taiwan have created a smart cap for drink storage. Using 3D printed electronics, the lids house circuits and passive wireless sensors that apparently are capable of determining whether your milk or juice has gone off when it comes into contact with the lid. The sensor works off bacteria levels. So naturally when your milk starts to turn and the bacteria starts to build, the on board sensors will let you know if its time to chuck it. How it lets you know still remains unclear, will a flashing bottle top warn us, will it change colour, or even pop off the top? Nobody knows. The scope of this technology is actually quite exciting as you could be able to check your drink via a mobile app to check the freshness of a product before deciding to buy it in a shop.